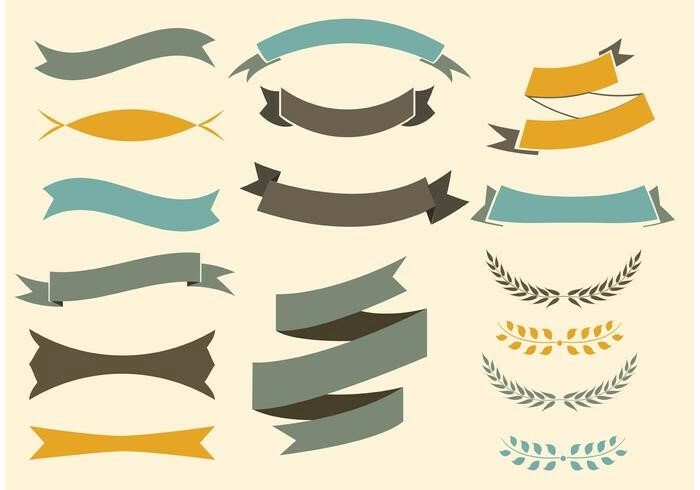 Ribbon style graphics and vectors is a web design trend tested with time. 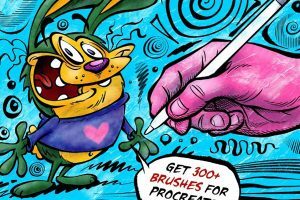 They can be used to make an emphasis on a particular part of a site, postcard, business card, letterhead, t-shirt, and more. 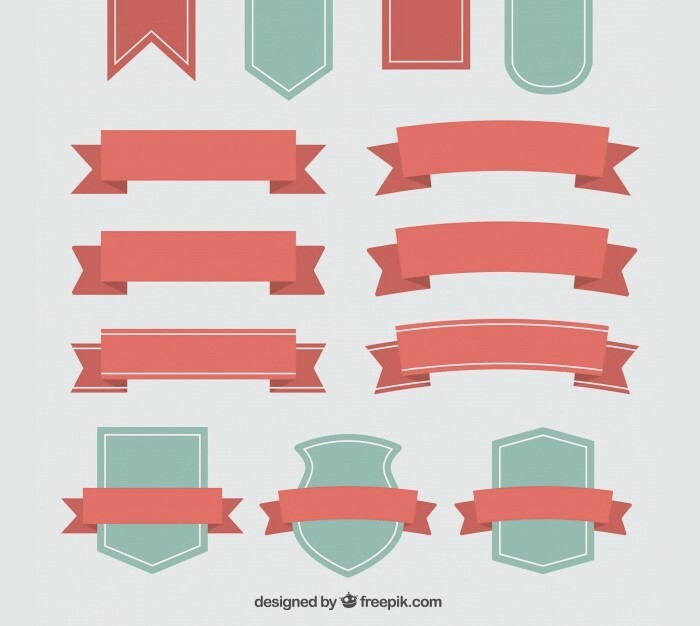 Often ribbons are used along with another popular design detail, a tag. 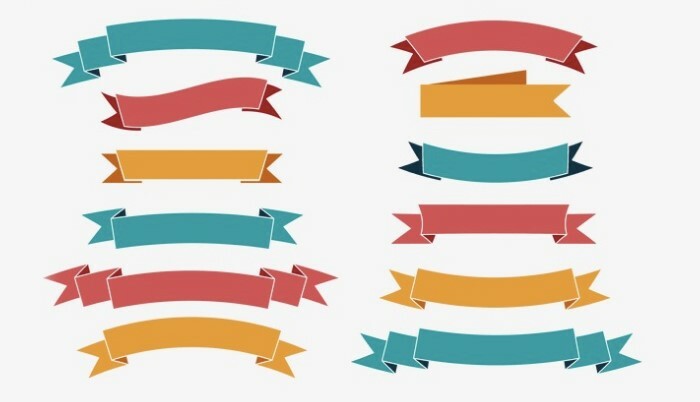 Ribbons draw people’s attention, and you can use it as your benefit, for example, place it near a banner, title, logo, or any other element you want to focus on. 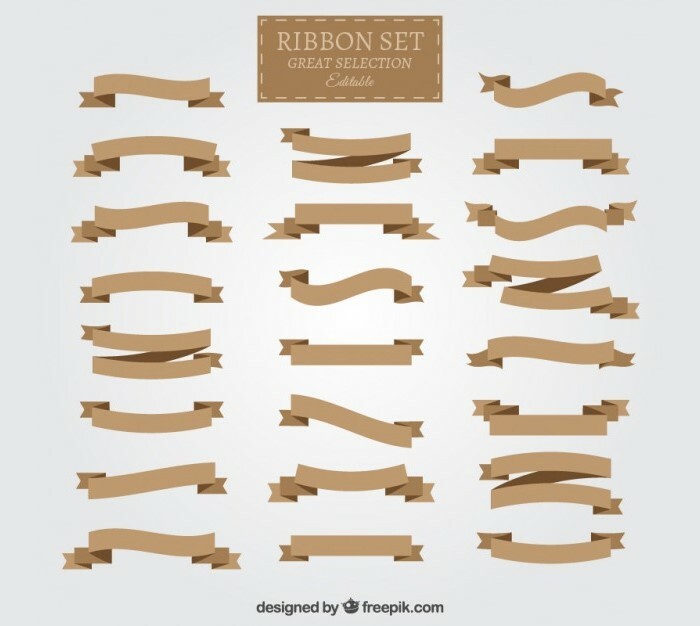 In this collection, we have handpicked the best free ribbon PSD and vector files which you can use for your future projects. You can use Adobe Photoshop or/and Adobe illustrator depending on the type of file you choose. Ribbons can be used to tag your products ‘new’ or ‘sale’, or as a button with text. This is a collection of 13 different ribbons from Freepik in red and green colors. 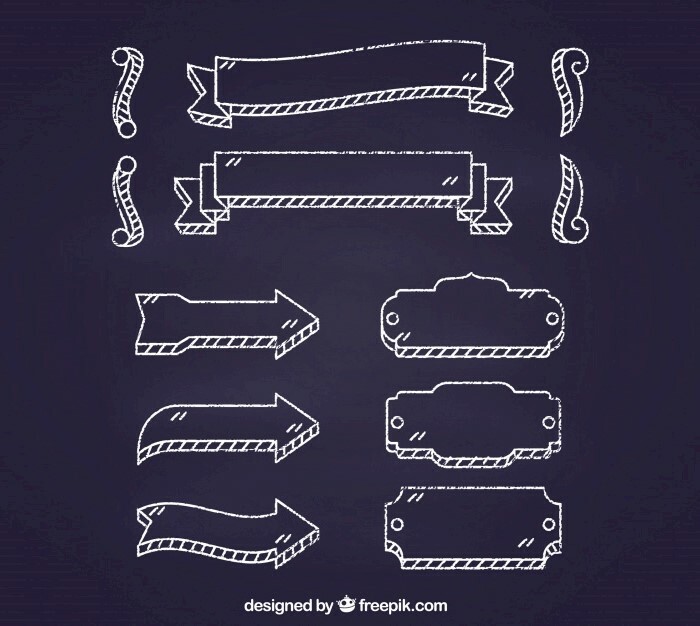 You can download them and use for your projects in vector format. 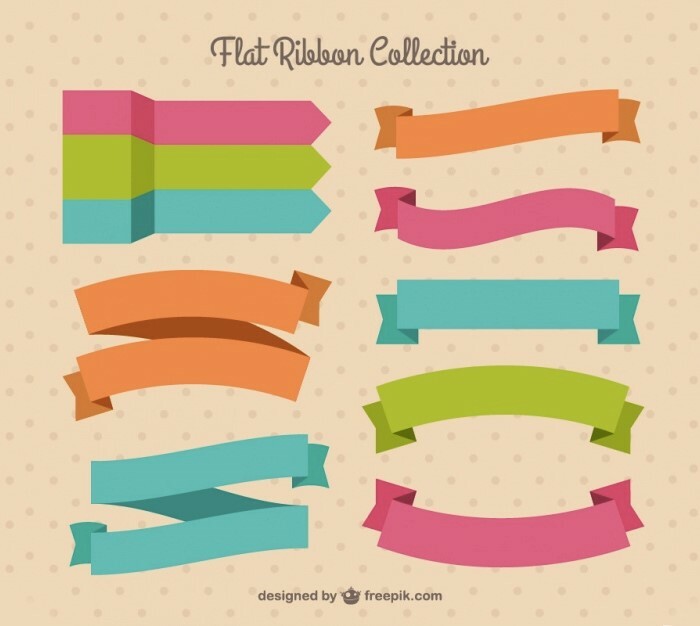 Here is a set of five gorgeous ribbons designed in pink, orange, and green colors. 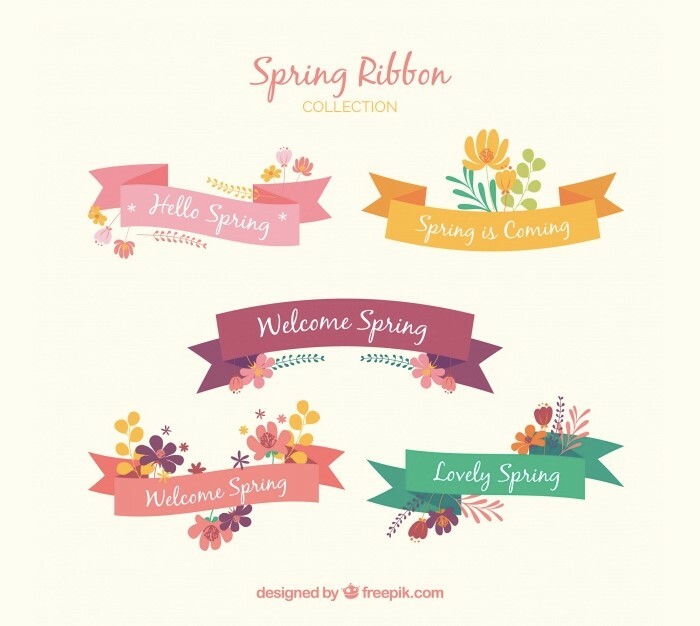 It can be used for spring and summer sale designs. 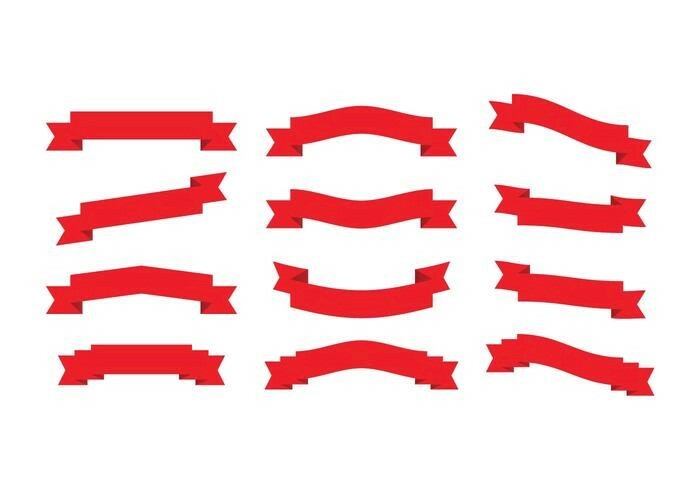 These creative ribbons look like elements of the knightly era. You can use them for your modern designs. 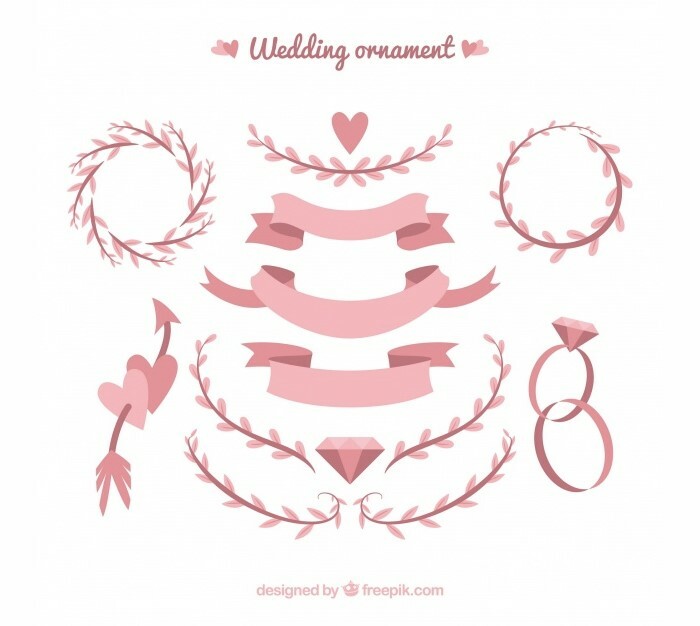 If you need to create wedding invitations (or have a wedding soon), check out these lovely pink ribbons and flower ornaments. 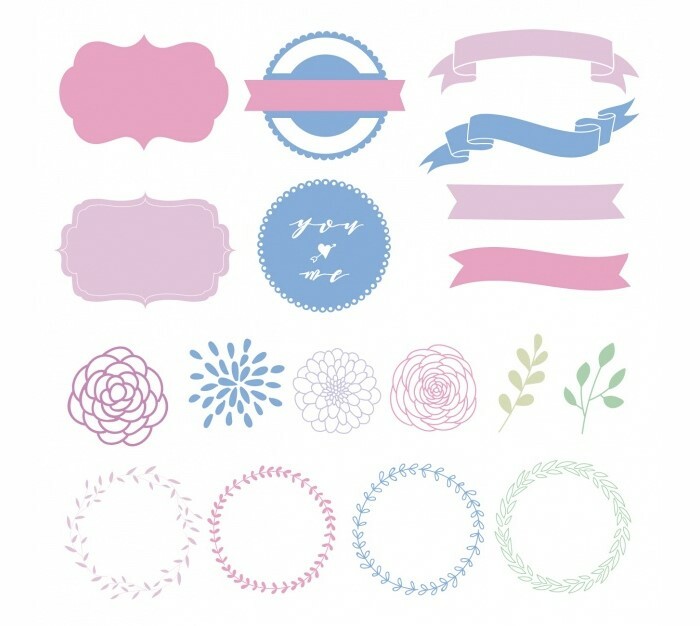 Here is a range of different decorative elements including ribbons, badges, labels, and flower wreaths. You can use them together or separately. 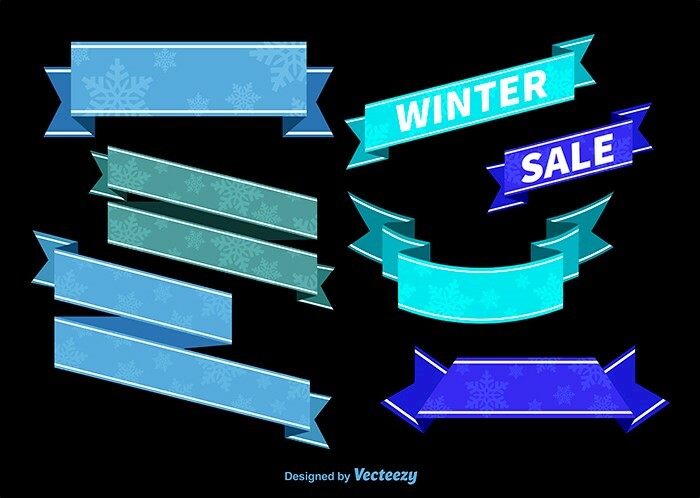 This is a large ribbon set with editable vector pieces. It goes with blue and gray ribbons with various shapes. 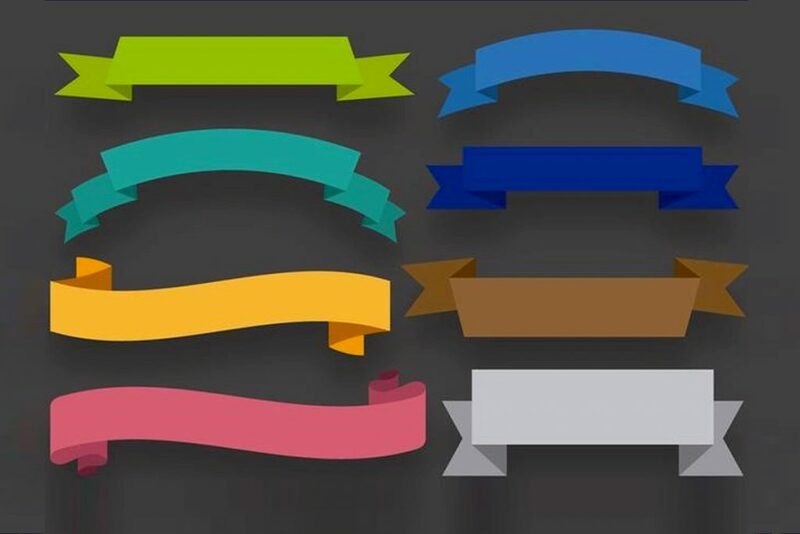 This fantastic flat style ribbons can be used for branding, packaging, business cards, blogs, headers, banners, and more. 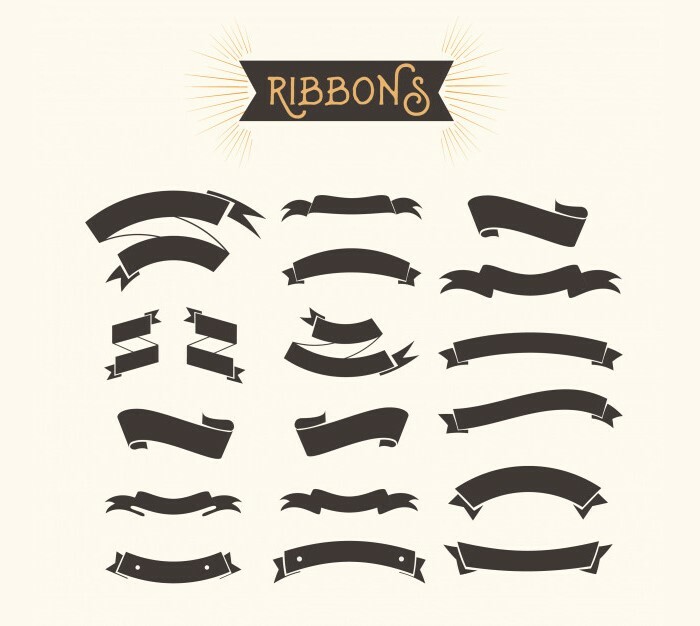 Here are 12 different arched, straight and curved ribbons. You can get them in PNG or PSD formats. 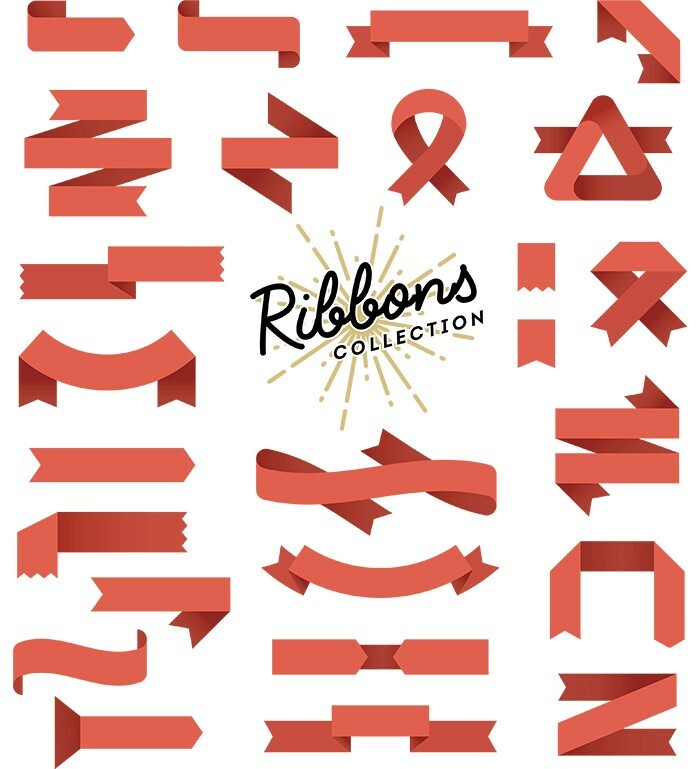 A material design ribbons collection is featuring over 25 different red ribbons. Download it in PSD format and edit using Adobe Photoshop. 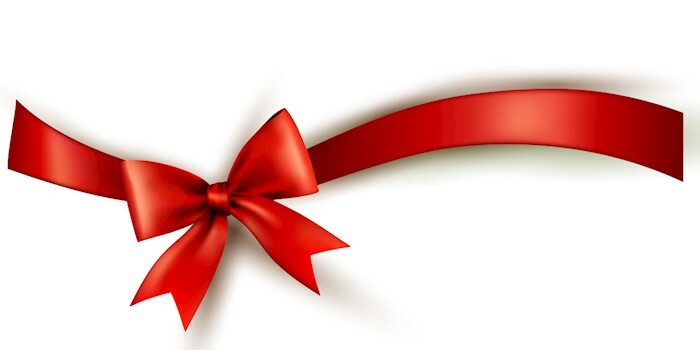 Here is a big festive red ribbon which will work for holiday designs the best. 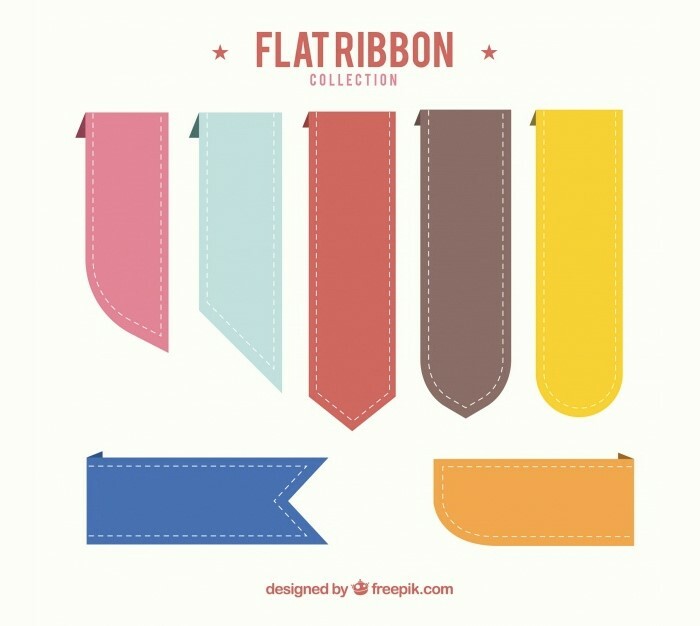 Check out this modern collection of different ribbons and arrows. They will be useful for banners, blogs, advertising materials, sidebars, and more. This is a blue ribbon with bokeh effect and strips imitating strings of thread. 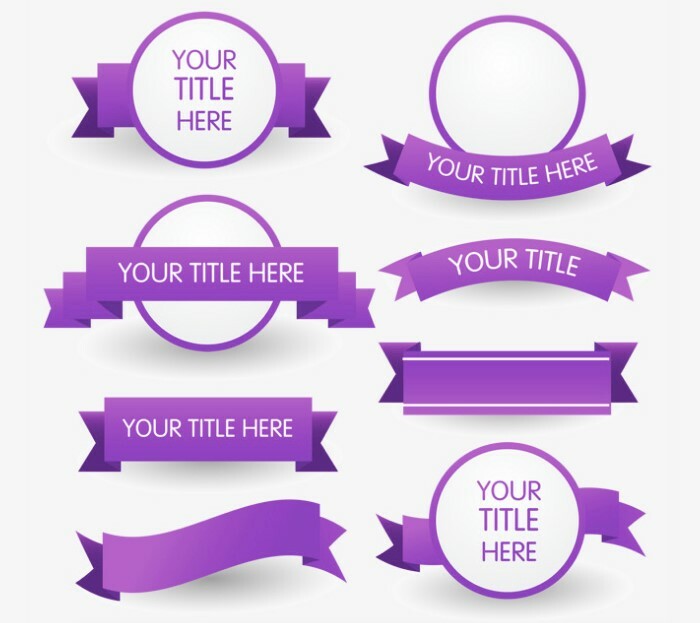 These eight purple ribbons go with a place for title and photo so that they will be suitable for profile pictures or login forms. The classic red ribbons are going in different shapes and forms. 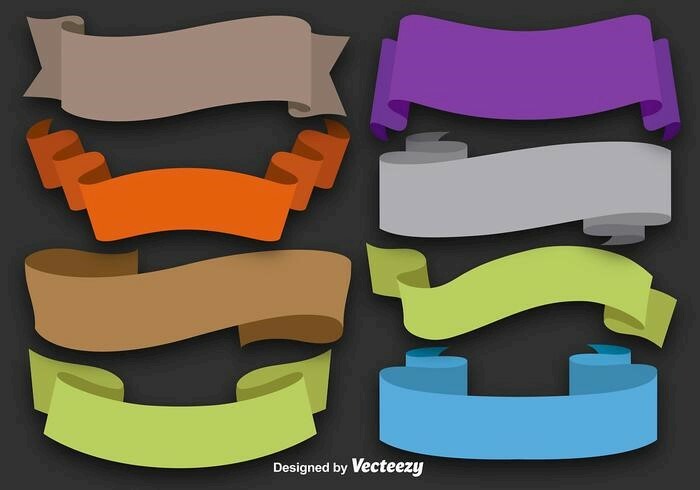 Here is another set of flat, colorful ribbons in vector format. Edit them using Adobe Illustrator. 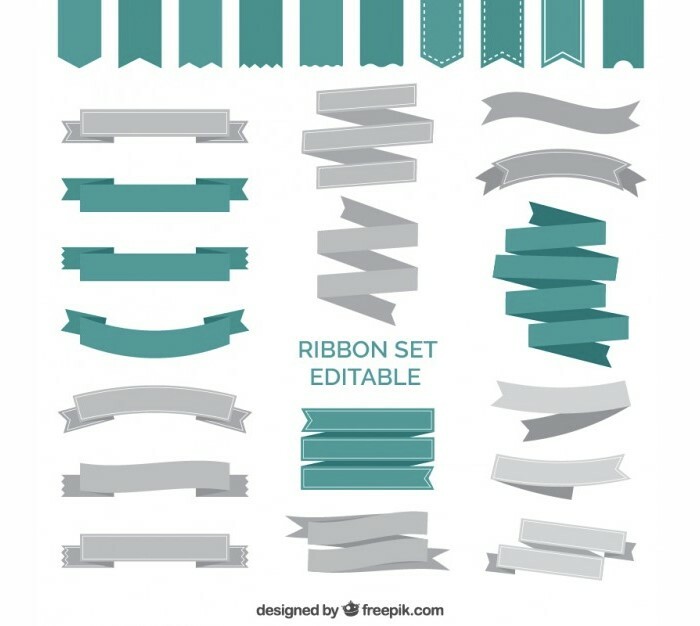 Here are beautiful ribbons and tags which was created as decorative elements. You can apply them on a postcard or a banner. Look at these fantastic golden ribbons with a glare! They will be a perfect addition to luxury designs. 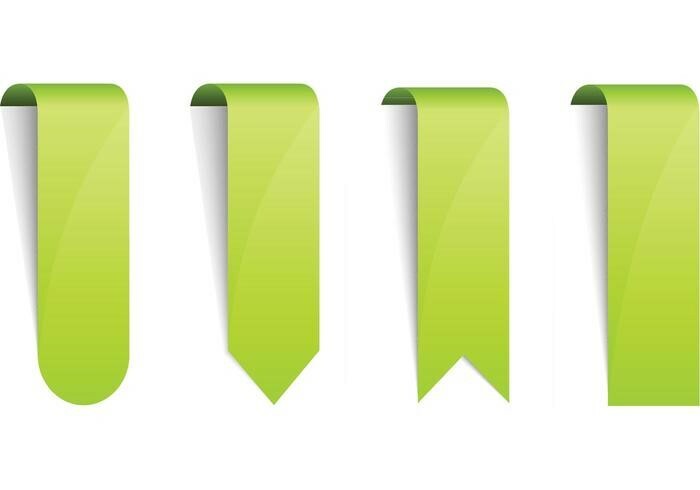 Make some part of your website stand out using these cool green ribbons with different tips. They look like a real ribbon hangs from somewhere. This is a vector file with stunning material design ribbons in different colors. 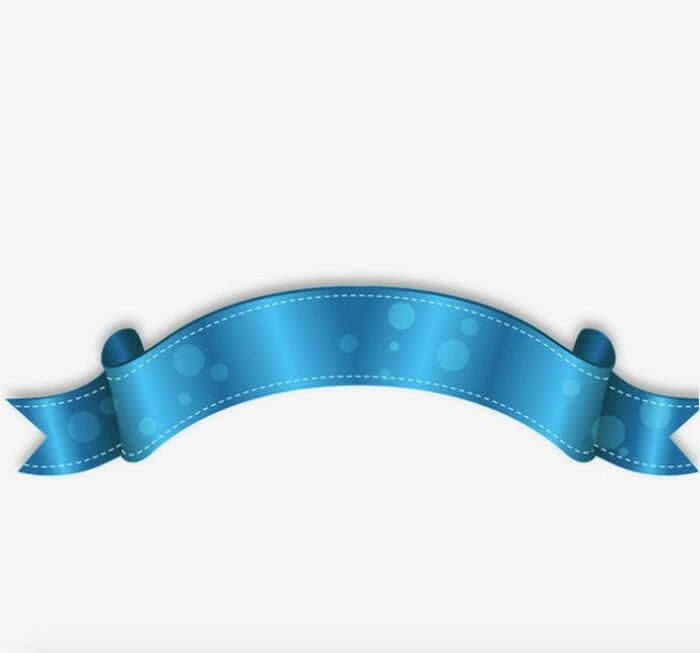 These tremendous blue ribbons with snowflakes were designed for winter. It will be an ideal solution when it comes to Christmas designs. 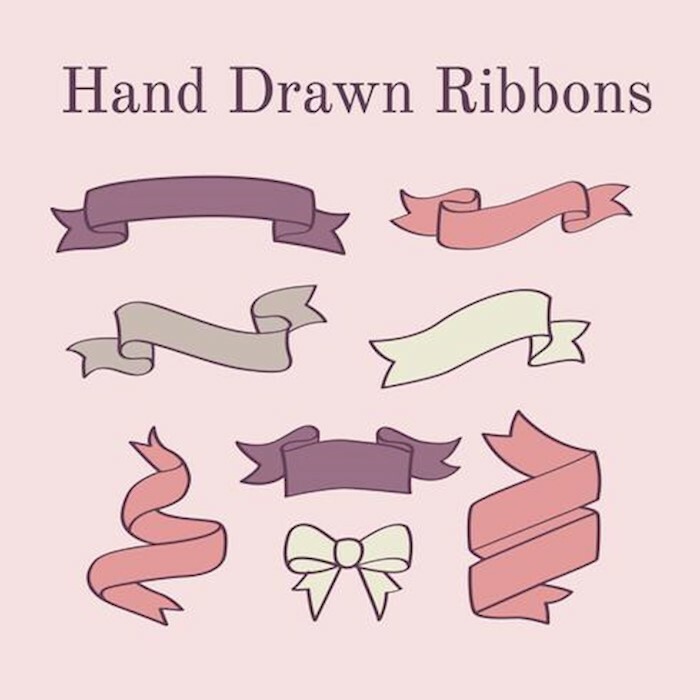 These are hand-drawn ribbons which look like came out of a cartoon. 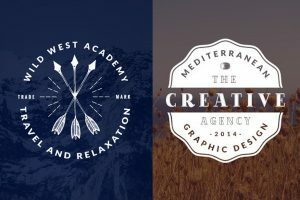 You can use them for both web or print designs. 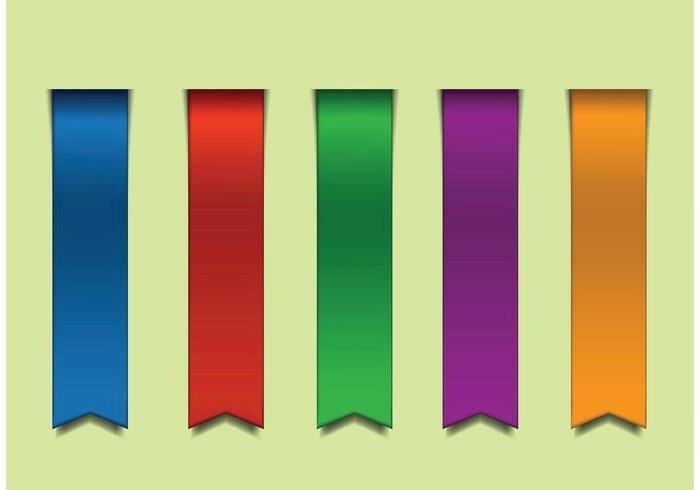 Realistic colorful ribbons in blue, red, green, purple, and orange colors. They come in vector format. 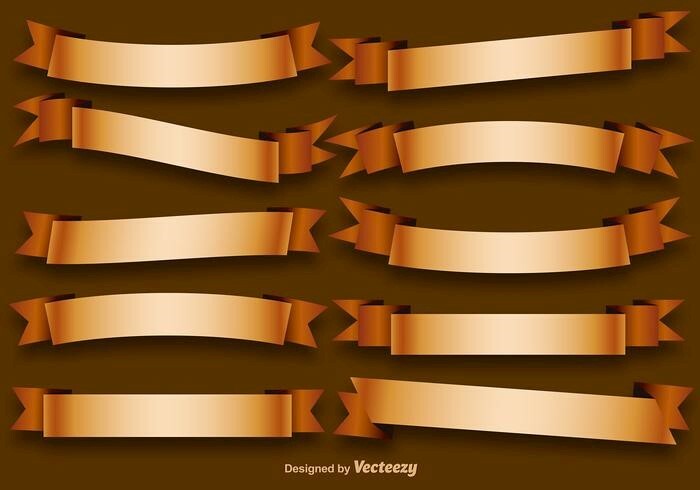 These are brown editable ribbons in various sizes and shapes. You can adjust them to fir your designs. These are cool flat ribbons with rows of stitching. Choose which size and color you like the best. 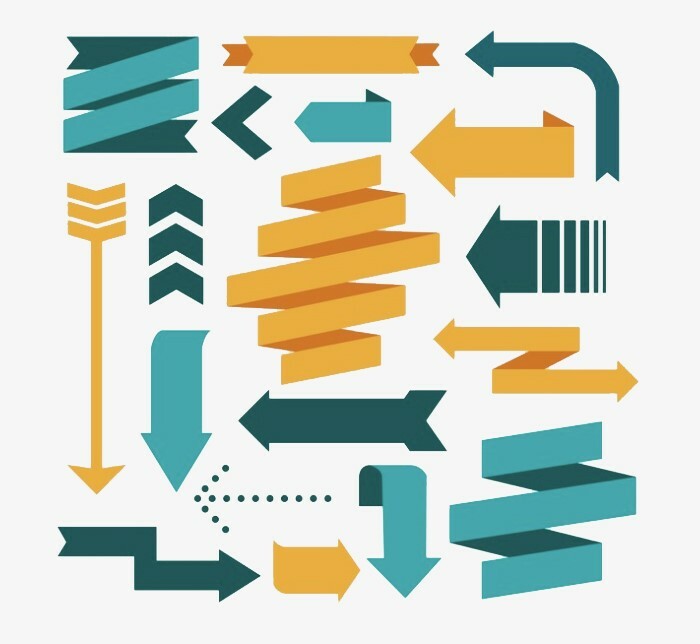 This is a set of hand-drawn frames, ribbons, and arrows. They look like drawn with a piece of chalk.